Blossom Seeds Limited (BSL) was setup by members of BW Monastery Singapore and registered as a company limited by guarantee i.e not-for-profit organization in February 2013. Under the guidance of our President, Venerable Jing Yuan, our members from various social and educational backgrounds embarked on projects to contribute back to the community, with kindness and compassion, directed at helping the less fortunate and elderly. 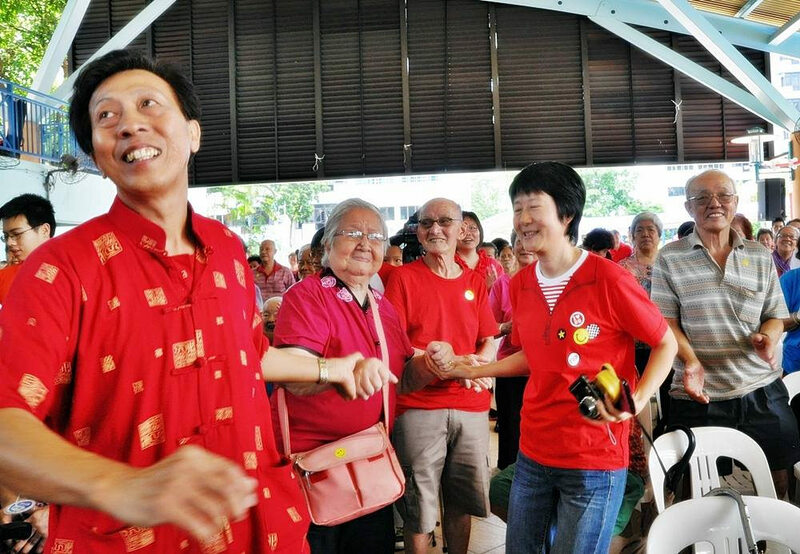 As Singapore progresses, there is a need to address its ageing concerns. BSL aims to help seniors enjoy better quality of life in their golden years, through helping them to establish social and resource networks. This view is also reiterated in the “National Survey Senior Citizens 2011”, commissioned by the Elderly and Disability Group, Ministry of Social and Family Development. The survey recommends the building of care networks, comprising of paid staff and volunteers. While BSL is non-religious and non-racial with the intention to benefit all regardless of race, language and religion, it has the support of BW Monastery with membership strength of more than 3,000, with numbers growing rapidly.